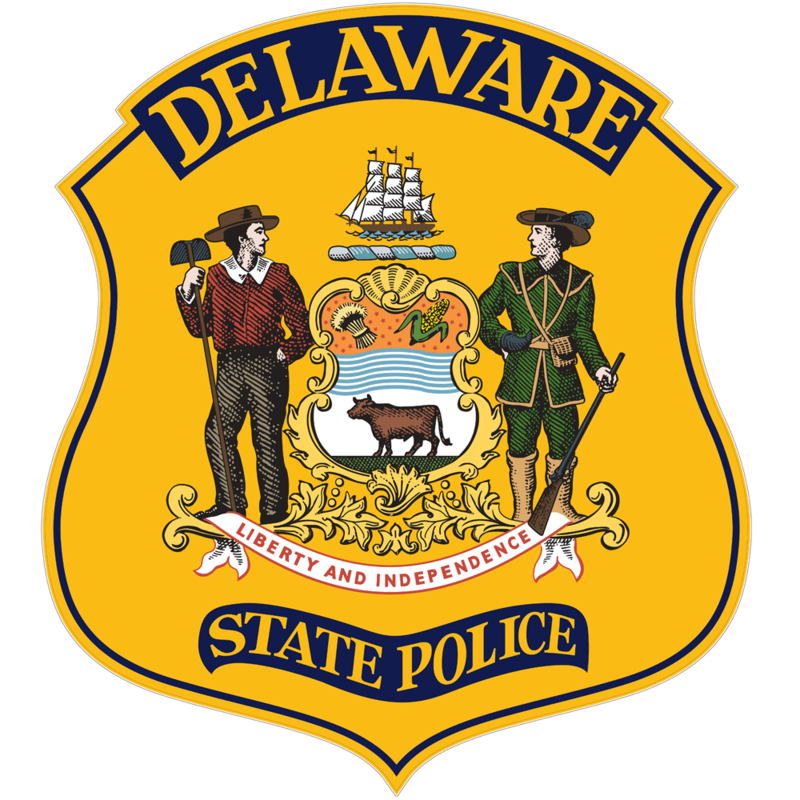 New Castle, DE- Delaware State Police are currently investigating a single vehicle crash which injured two people that occurred early this morning in New Castle. The initial investigation has determined that the crash occurred this morning, Sunday, June 12, 2016 at approximately 12:15 a.m., as Matthew Mayer, 18, of Bear, was operating a 2002 Volkswagen Passat and was traveling in a southbound direction on SR1 just south of DE Rt. 273 (Christiana Road), New Castle. 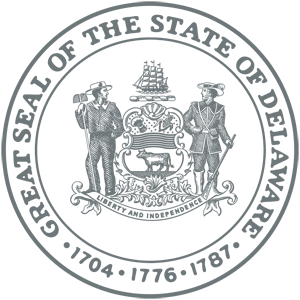 For an unknown reason, Mayer’s vehicle drifted off of the roadway and onto the left hand shoulder where it then struck a guardrail. It then traveled across both southbound lanes of SR1 and off of the roadway where it came to rest in the tree line. Both Matthew Mayer, and a female passenger, identified as a 17 year old Bear, DE teen, were trapped in the car until they could be extricated by responding emergency personnel. They were then treated at the scene by New Castle County Paramedics before being transported to the Christiana Hospital Trauma Center where they were admitted in serious condition. Both Mayer and the female passenger were properly restrained at the time of the crash. It is unknown if alcohol use was a factor in the crash. 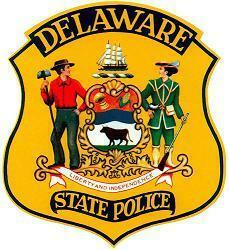 This crash remains under investigation by the Delaware State Police. The right hand southbound lane of SR1 was closed for approximately 2.5 hours as the crash was investigated and cleared.